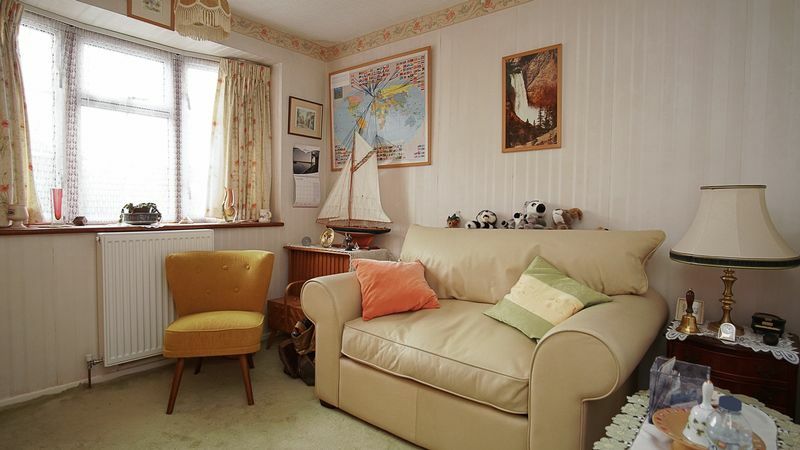 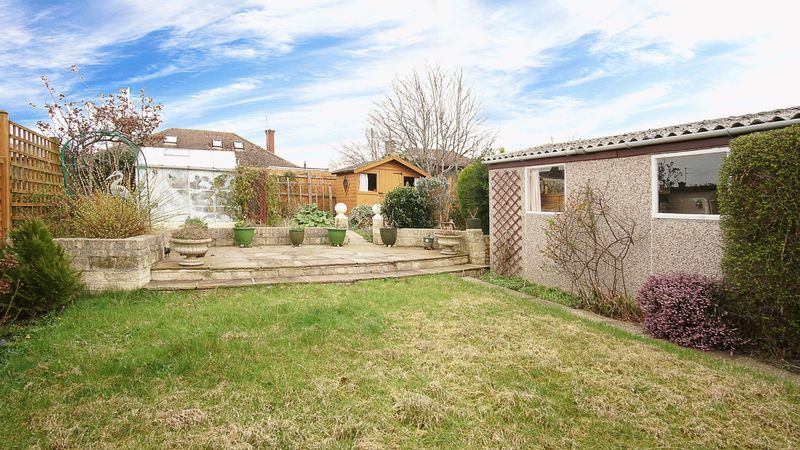 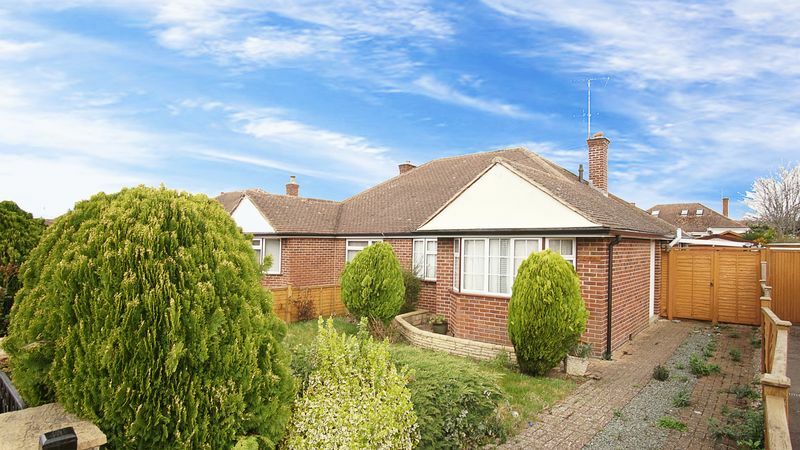 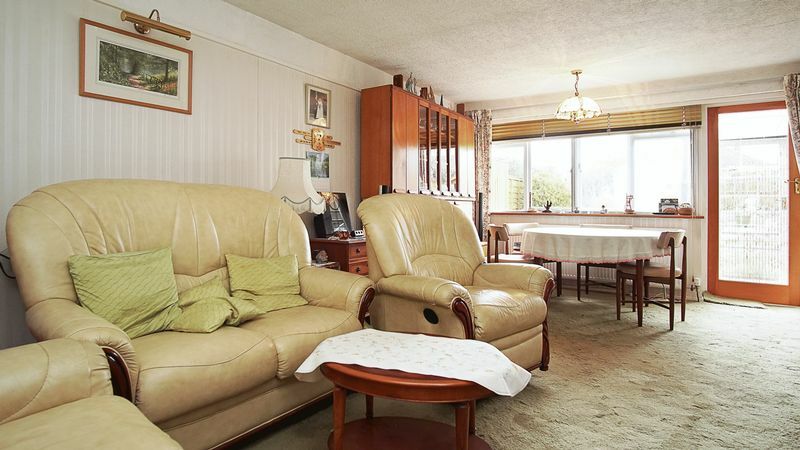 This semi detached bungalow is situated in highly sought after Warden Hill. 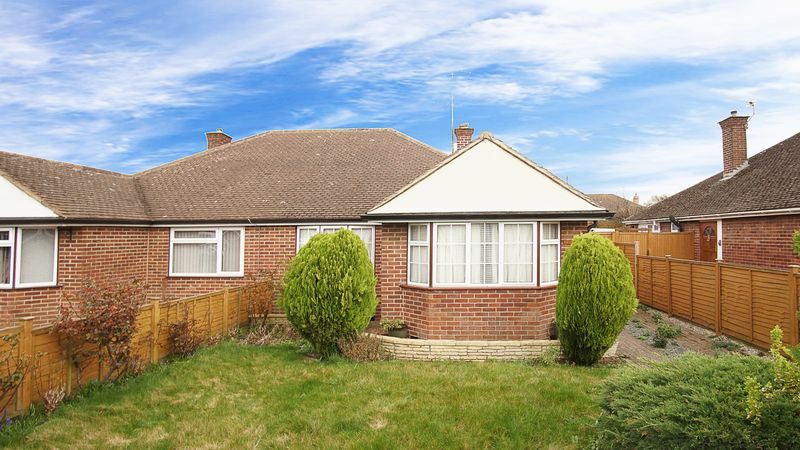 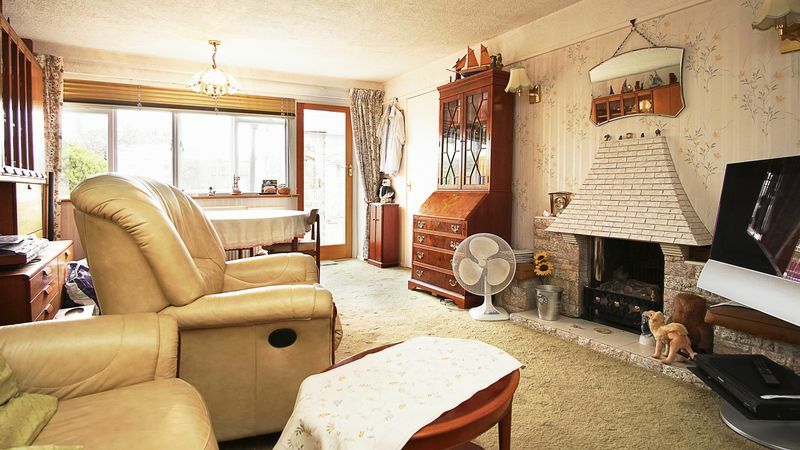 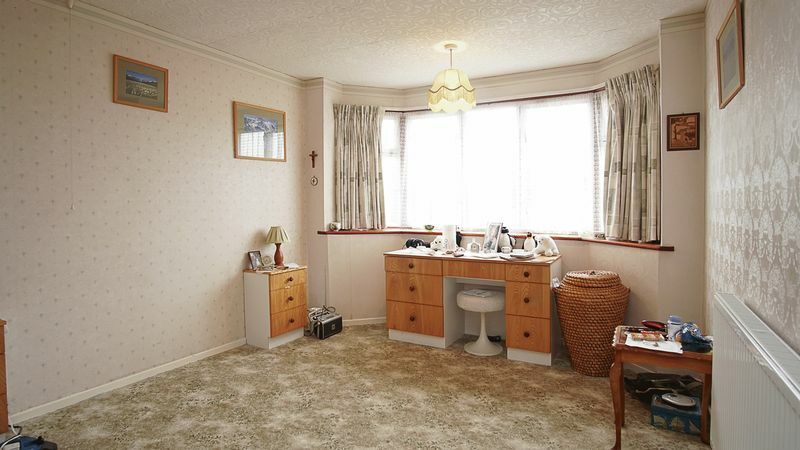 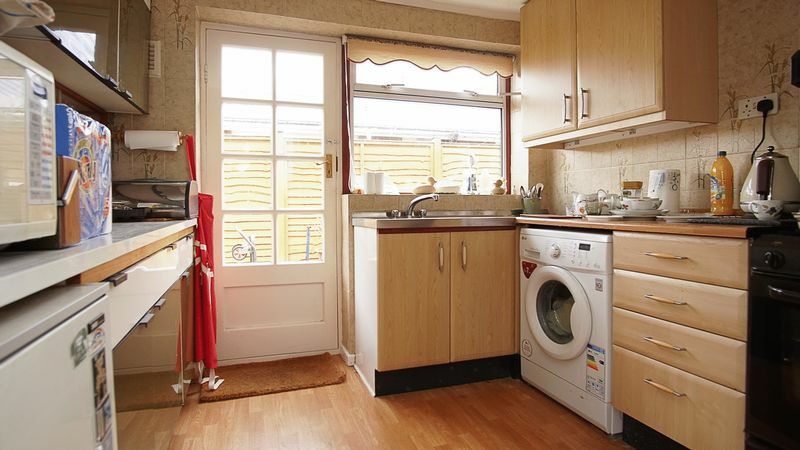 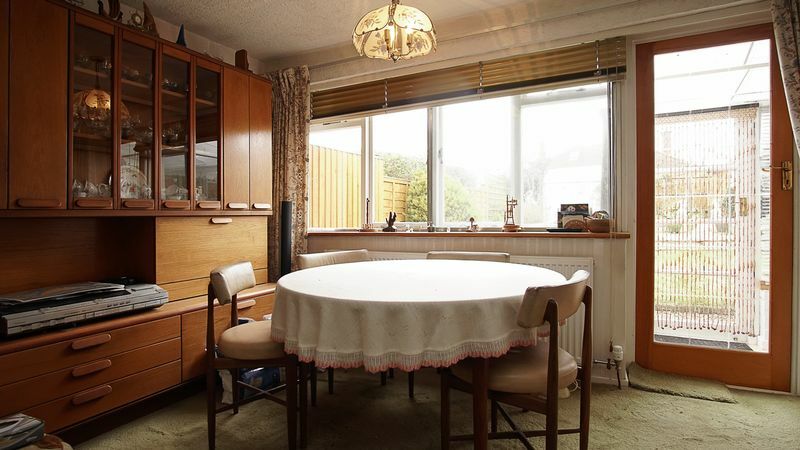 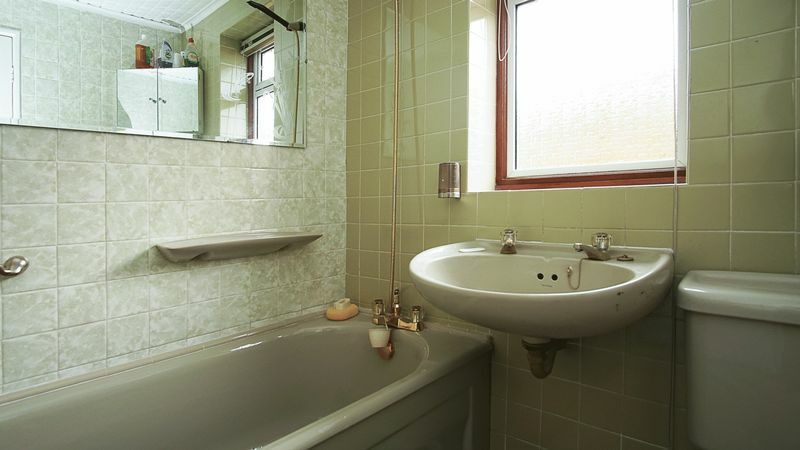 Offered to the market with no onward chain and in need of some modernisation, the property benefits from two double bedrooms at the front of the bungalow, then the lounge and the kitchen are at the rear. 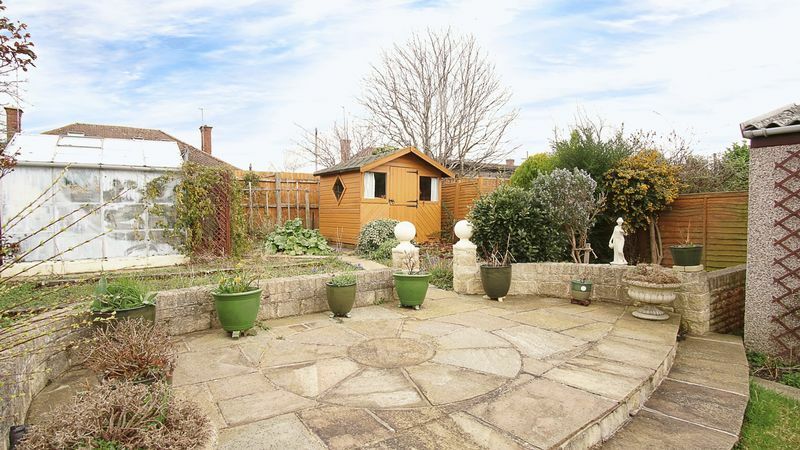 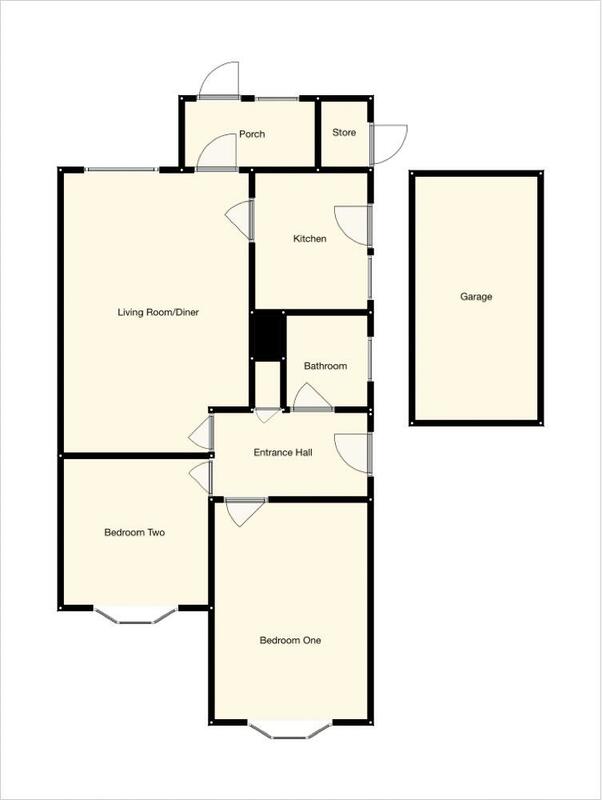 There is also a garage and driveway and front and rear gardens.